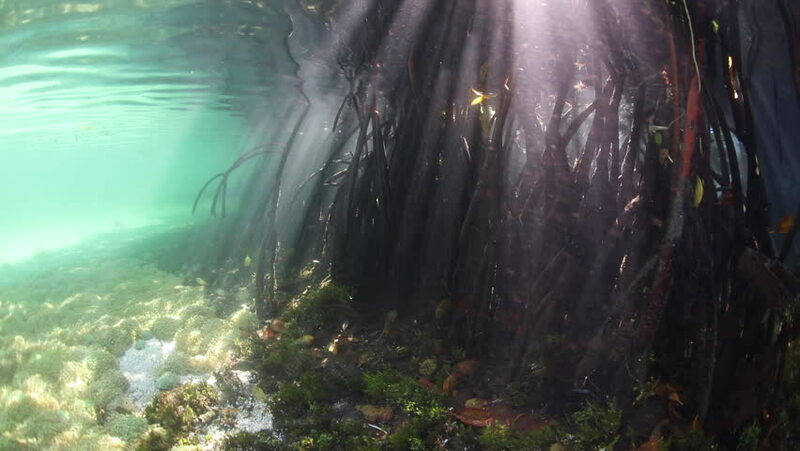 Beams of sunlight filter through the canopy of a blue water mangrove forest and fall into the dark, underwater shadows in Raja Ampat, Indonesia. 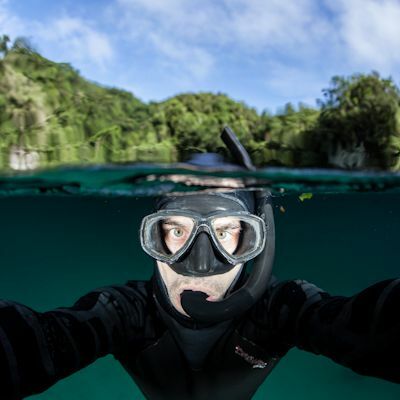 This region harbors extraordinary marine biodiversity. hd00:17Bright beams of sunlight fall through the canopy of a mangrove forest and illuminate the seafloor in Raja Ampat, Indonesia. Mangroves serve as important nurseries for many marine organisms. hd00:26Beams of sunlight descend into the shadows of a mangrove forest in Raja Ampat, Indonesia. This remote, tropical region is known for its extraordinary marine biodiversity. hd00:15Baby Harbor gray spotted seal largha swims in underwater grass in Japan Sea and pose for video camera underwater. Amazing underwater world and the inhabitants, fish, stars, octopuses. hd00:21Aerial drone shot flying in slow motion over the dark wet rocks and misty waterfall at Big Wilson Falls during dusk in Maine. hd00:22(Slow Motion) Young Man Jumps off Cliff Into Water. Summer Extreme Sports Outdoor Lifestyle. Backlit Lush Green Jungle in Hawaii. hd00:12Giant kelp grows in the cold Pacific waters off the coast of California. Kelp grows quickly in sunlit, nutrient-filled seas. Kelp forests provide important habitat for many fish and invertebrates. hd00:31Yucatan Mexico cenotes underwater. Scuba diving in clean and clear underground water.